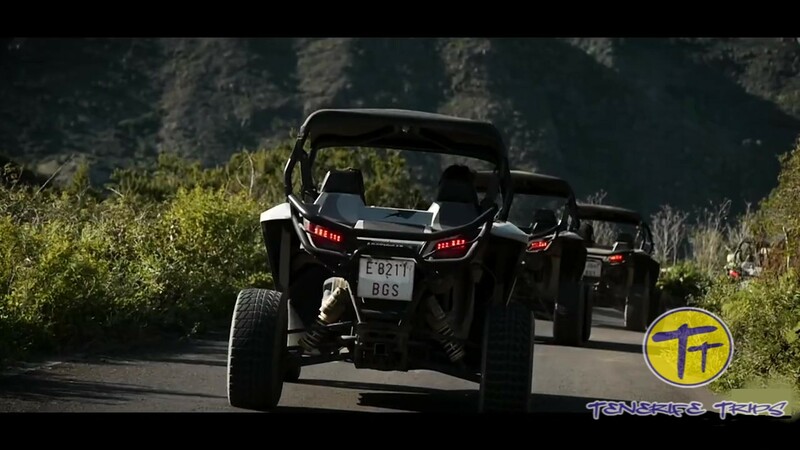 Buggy Tenerife, discover the north of the island and its amazing landscape. 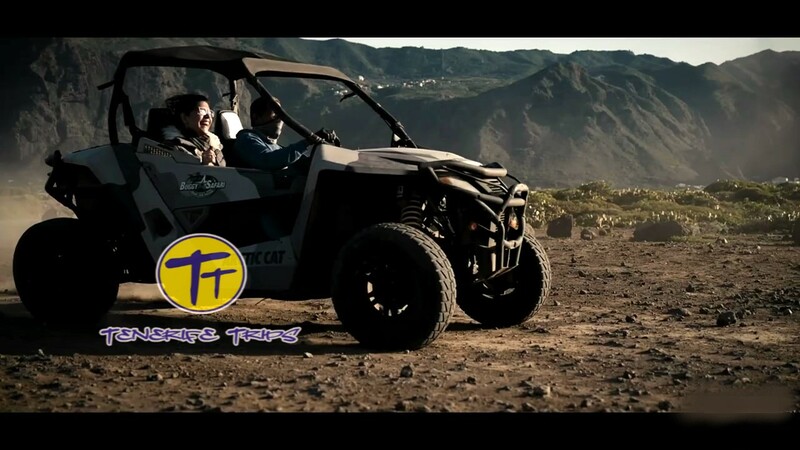 The buggy safari is definitely the best way to have fun driving while on holiday in Tenerife. 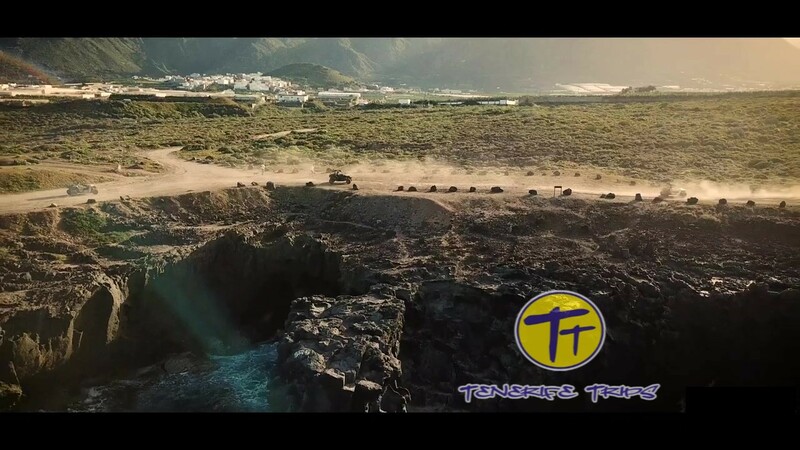 The buggy Tenerife is definitely the best way to have fun driving during your holiday; on this trip you can visit the northwest area, one of the most authentic of the island! 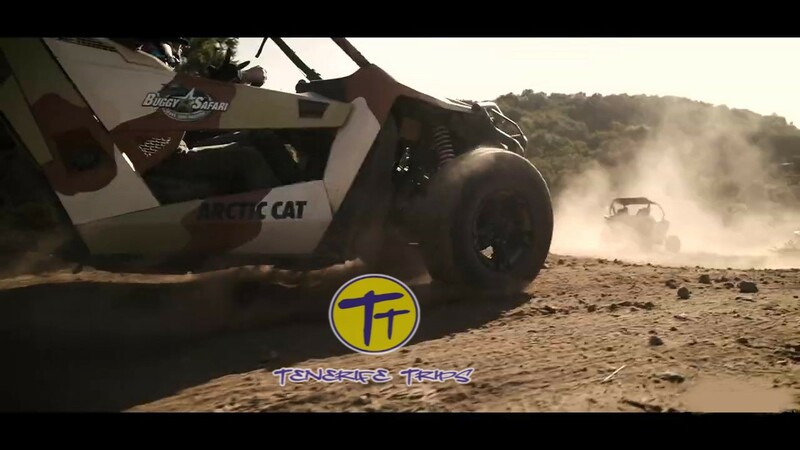 First of all we pick you up from your accomodation in Tenerife south; we recommend you to contact us to confirm availability of transport from your area; then we bring you to the town of Tamaimo where the buggies are kept; here you get a quick explanation of safety rules to follow before starting the excursion buggy Tenerife; you will be driving an ARCTIC CAT Wildcat with a 700 cc engine and automatic transmission. 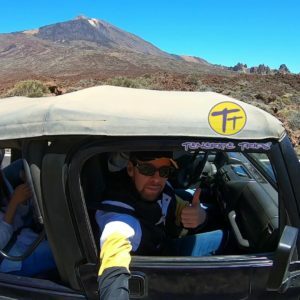 Once everything is clear we sit on the buggy and leave our base; we ascend the hills on the main road direction Santiago del Teide passing through the amazing landscape of Teno Mountains; we continue the buggy Tenerife trip heading to the areas of San josè de los Llanos, Ruigòmez, El Tanque, Tierra del Trigo y Los Silos. 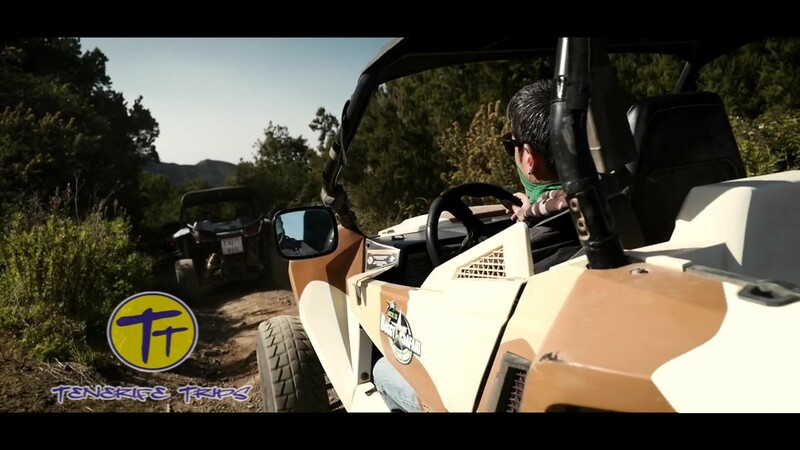 During the trip we will be driving also off-road; we definitely want you to take advantage of the incredible vehicle you are driving! 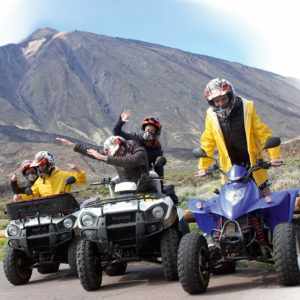 The buggy Tenerife excursion finishes after approximately 3 hours when we get back to the starting point; now we offer you some Spanish tapas and a selected wine, you can relax and socialize. After that we take you back to the point where we collected you. There will be a maximum of 5 buggies in the group following the Jeep driven by our experienced tour guide; during the excursion a photographer will be taking pictures of you that you can buy at the end if interested. 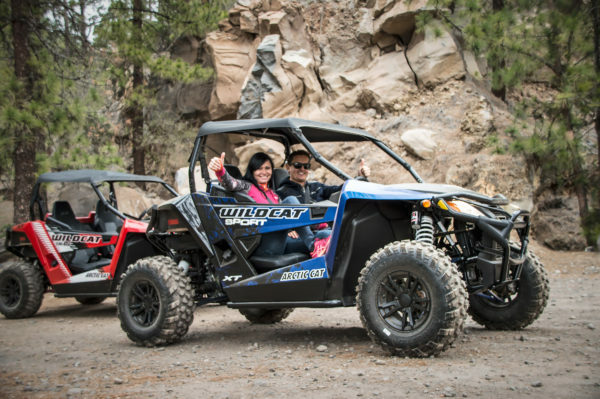 The buggies have 2 seats so you can go by yourself or share a double with another person. For the buggy Tenerife the drivers need to have a full driver’s licence; children must be at least 6 years old or 1,20 meter tall. 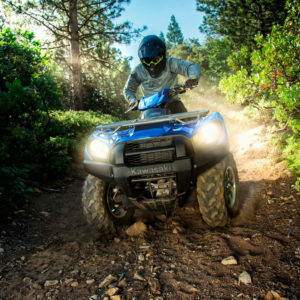 Book it now and start feeling the adrenaline!